A compilation album produced by WLPWR and his Protege’ MykeStallone. “Free Game” featuring Big K.R.I.T., Trinidad James, Bubba Sparkxxx, Jarren Benton, Yelawolf, and more is 16 Tracks of riding music loaded with live musicianship and good vibes. 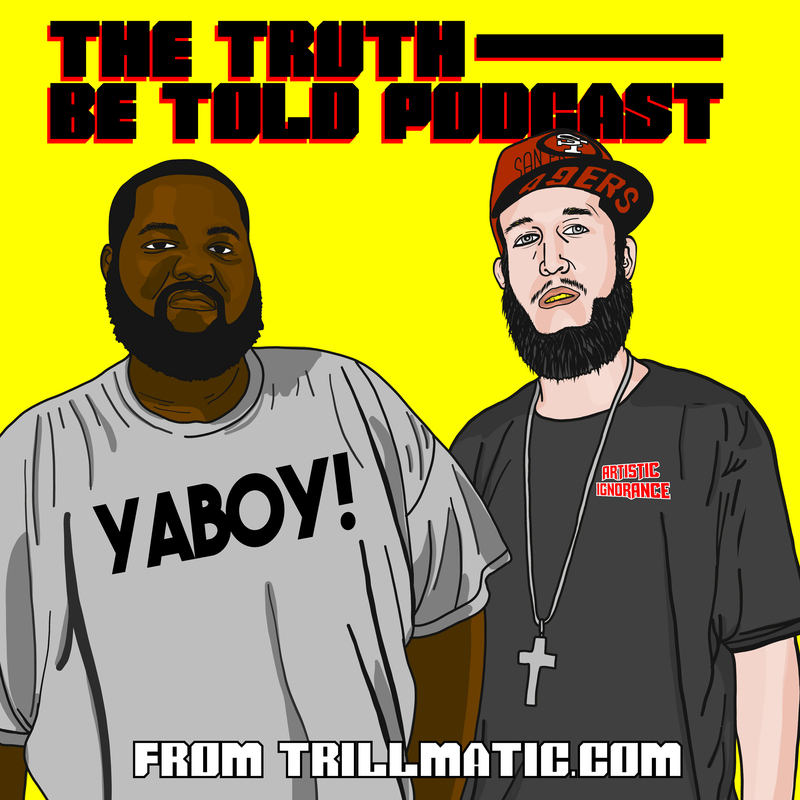 Brought to by SupaHotBeats. 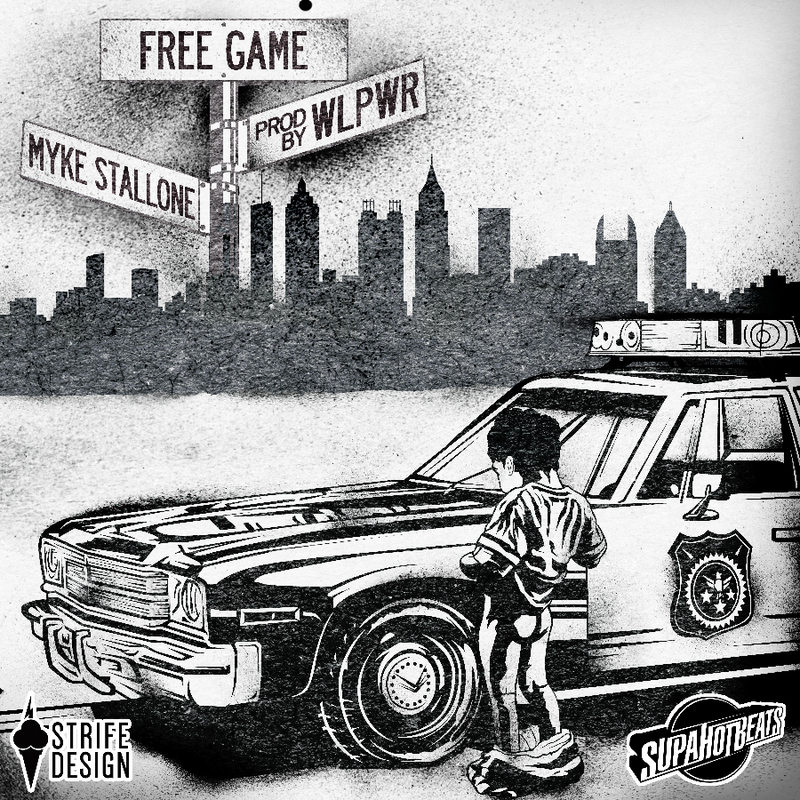 Check out WLPWR x MykeStallone‘ Free Game compilation and drop a comment below.